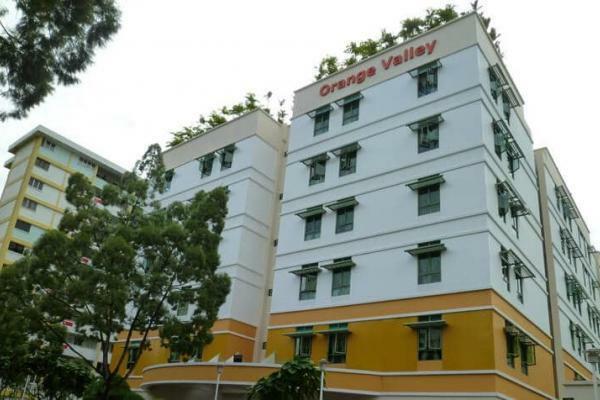 Opened in 2003, Clementi was our first purpose-built nursing home. Built to serve residents in the West, it is conveniently located among the neighbourhood’s HDB flats. Residents enjoy a vibrant atmosphere and an array of social-recreational and rehabilitative activities. The specially-designed pond at the lobby is a favourite spot for residents and visitors alike, with the gently swimming koi providing a restful ambience. The rehabilitation room looks out on the pond’s serenity, no doubt aiding the residents’ progress. The six storey building also boasts a rooftop garden that offers a perfect venue for memorable celebrations and events.